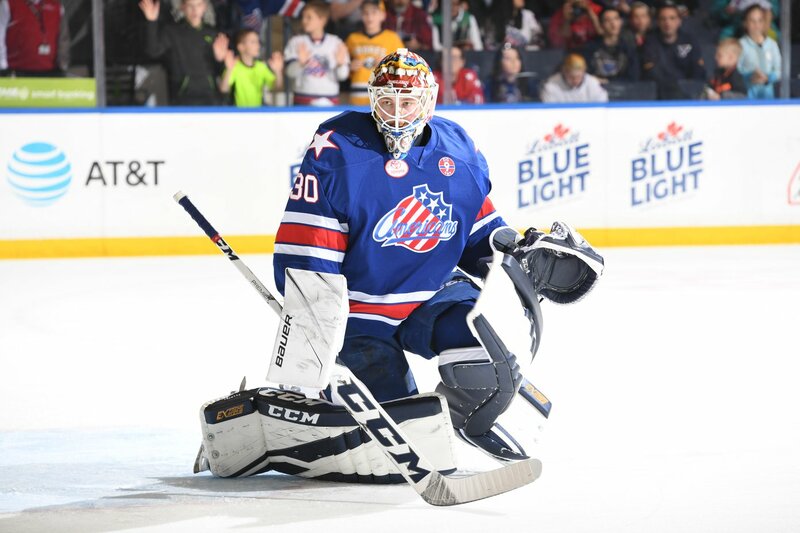 Ullmark Opens up about Amerks Playoff Loss · Let's Go Amerks! It’s unusual to bring up a playoff loss just over nine months later but in a new Buffalo Sabres Blue & Gold video we’ve learned a little bit more about why Linus Ullmark was so emotional. We also know why his performance wasn’t the best that it could have been. 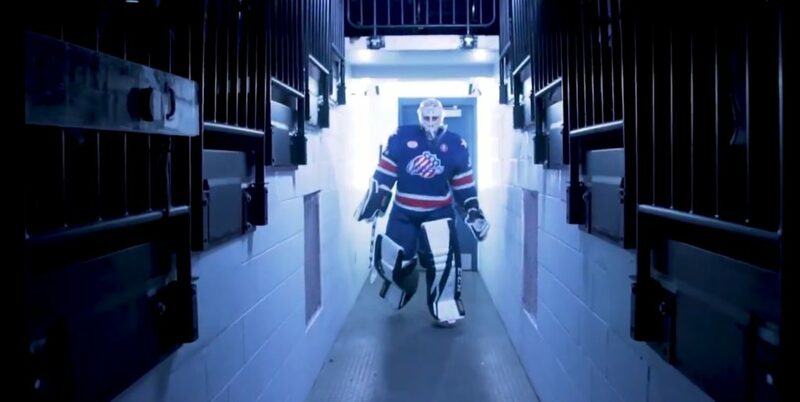 The Amerks were swept in three games by the Syracuse Crunch and had 18 goals scored against in those three games. There were 17 scored against Linus Ullmark. It wasn’t good. The entire loss has never been placed on his shoulders, the entire team was outplayed and a few players didn’t contribute at all. When the 2017/2018 playoffs are discussed one of the main topics was the poor performance of Linus Ullmark. Nine months later we know a little bit more. Next time you see Linus give him a nod for his passion and dedication to the red, white, and blue while in Rochester.